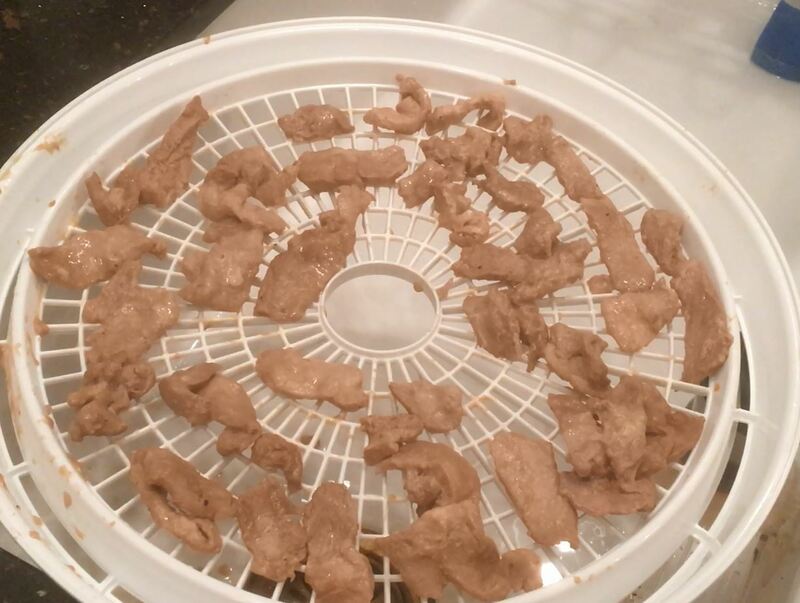 We’re a big fan of the life hacks that Reddit users post on a daily basis. We’ve collected a few of our favorites for you. It’s difficult or near impossible to drain the oil on many engines. You can use a pump to extract the oil out of the engine in a way that’s cleaner than traditional oil changes. 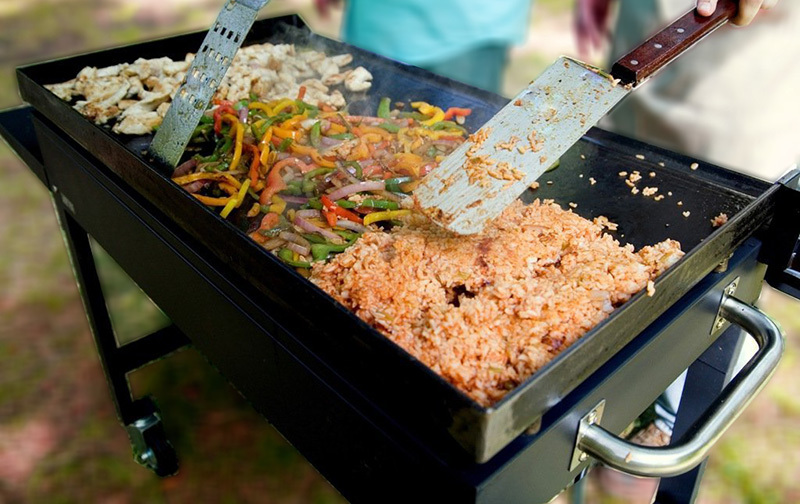 You’ll wonder why you waited so long to add the outdoor griddle to your summer grilling ensemble. 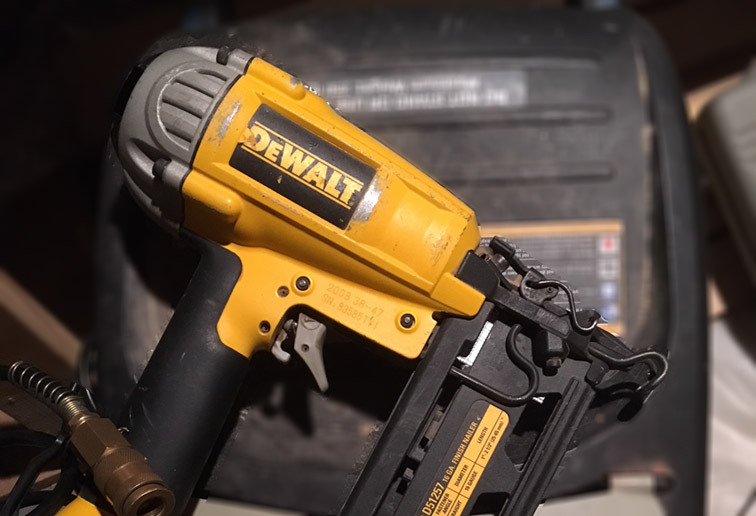 There are a few things to know before you buy your first finish nailer. It’s an amazing tool that you’ll use often, so you want to have all the facts before you purchase. 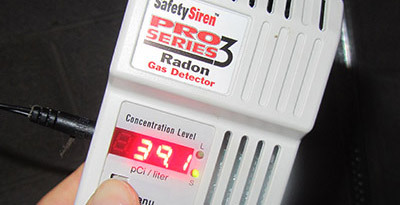 Whether you’re considering Radon mitigation or not, it’s still a good idea to at least have the facts about your home’s radon levels, especially if you’re in a high-radon area. Tapping your own maple trees is a rewarding experience. It’s extremely easy to do and typically doesn’t require any tools or equipment you don’t already have. Does the cat scratching at the litter box wake you up at night? 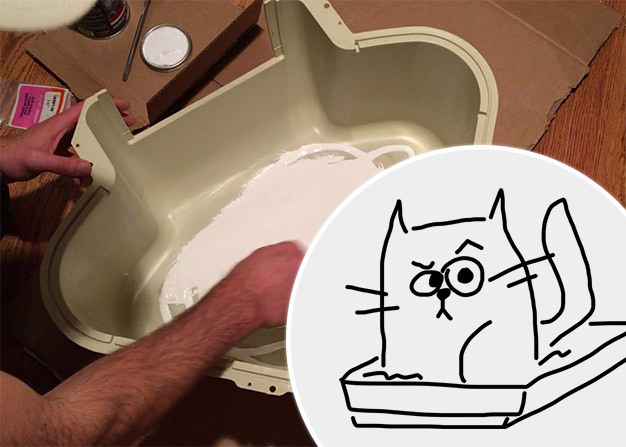 If the sound of your cat’s claws against the plastic litter box wakes you up at night, check out this $15 solution! 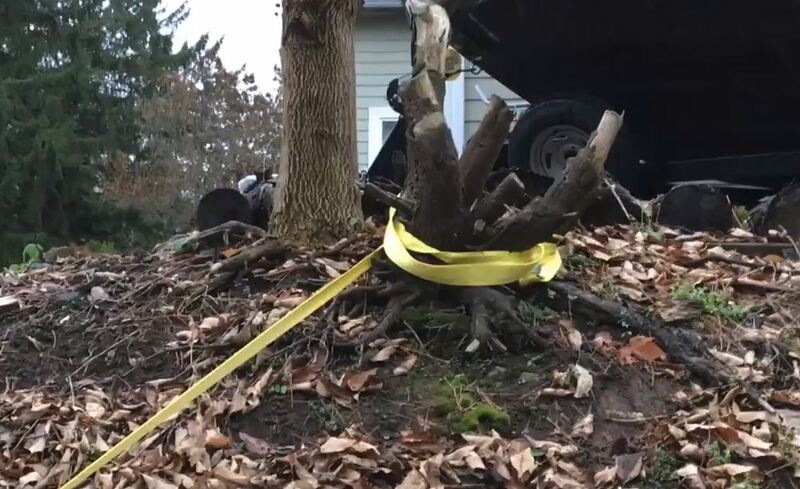 If you have a winch handy, it may just be the easiest way to remove a small stump or shrub. We tested on an old shrub and had success with very little effort. 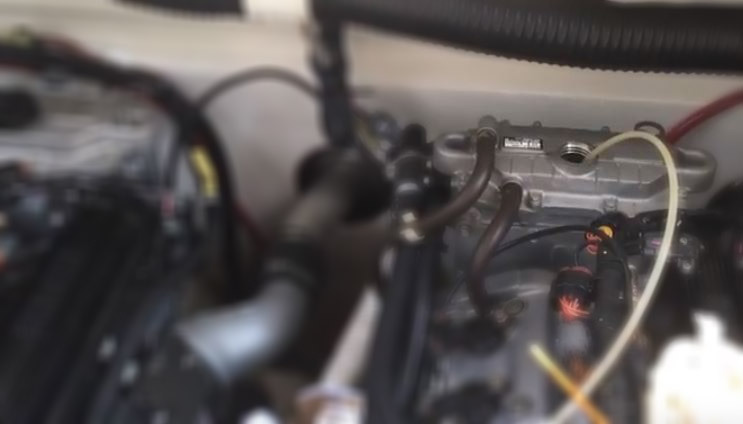 Lawnmower Carburetor Leaking Gas? The Quick Fix. 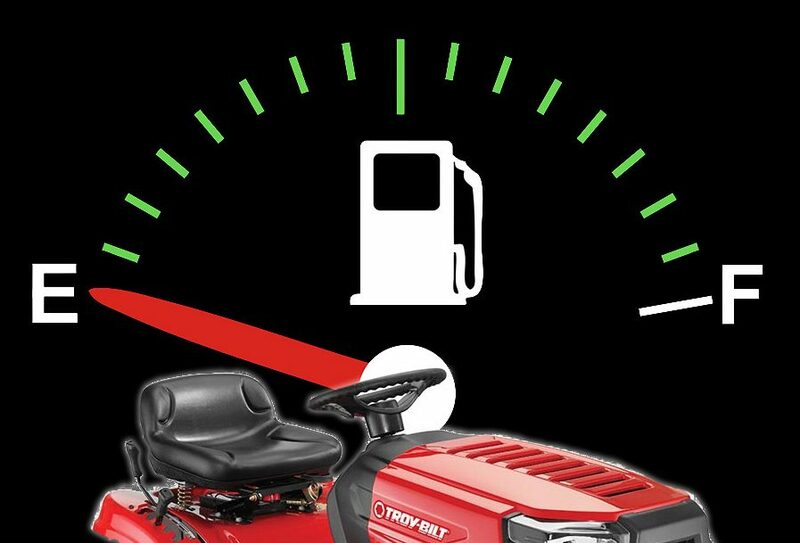 If your lawnmower is losing gas overnight, but there are no visible signs of it, it’s likely your carburetor has a slow leak. Here’s the 5-minute fix.